Home Knowledge Centre Blog April payslip changes: are you ready? We spoke to Richmal Price, our resident payroll expert, to answer five of the most frequently asked questions around the new payslip changes arriving on 6th April 2019. “The difference between an employee and a worker becomes important here. An employee is someone who works for you and has a contract of employment. Instead, you might draft in workers on a more casual basis. “At the moment, you only have to give payslips to your employees. 2. What information do I need to include on payslips? “You’ll need to include the hours your staff have worked if their pay isn’t always the same. Why? 3. Who’ll benefit from these changes? 4. What risks are there to my business with the new payslip rules? “There’ll be more pressure on you to pay your staff in line with the NMW or face being named and shamed by the government. 5. What do I need to do to prepare? 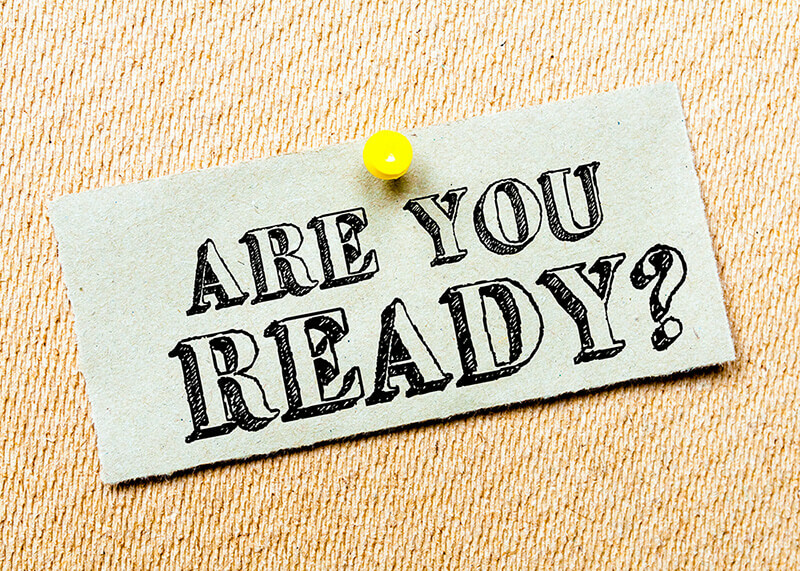 “Work with your HR and payroll departments to make sure you’re ready for the 6th April 2019. “With all workers getting the right to a payslip, take a look at your staff and see who’ll need to receive their first one in April’s payroll. “To decide who’s an employee and who’s a worker, start with their contract and then look at their working relationship with you. If you’re unsure, then it’s time to get our expert advice. At Peninsula, we offer an HR software package called BrightHR. It helps you keep track of the hours your staff work. Beat the 6th April 2019 payslip deadline. Talk to us on 0800 028 2420.